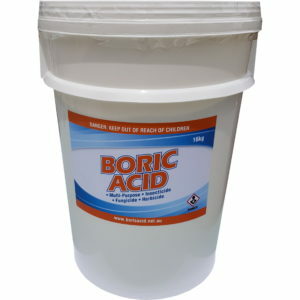 We guarantee to the original purchaser that our product shall be free from defects in both material and workmanship for a period of 3 months from the original purchase date. 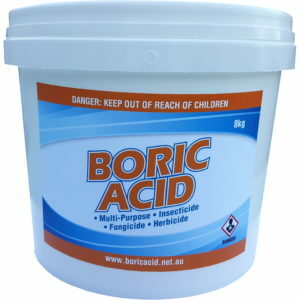 This warranty applies to the product under normal use and is subject to all product usage documentation. 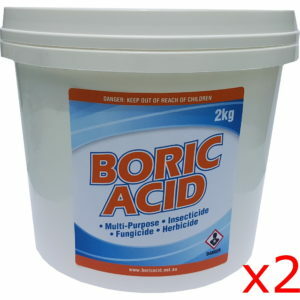 In the event you need to exchange your product, simply email us at sales@boricacid.net.au to start a Return Merchandise Authorization (RMA). We will then inform you on where to ship and will investigate the items and then arrange a replacement. Please allow 1-2 weeks for processing. 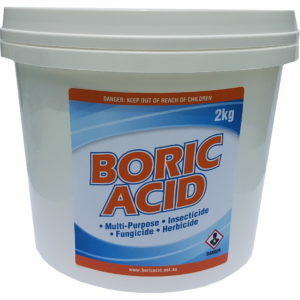 We offer a 28 day unconditional guarantee on our 400g jar of boric acid. 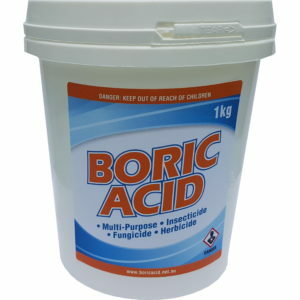 If for any reason you not happy with the product, please contact us at sales@boricacid.net.au to commence a RMA. 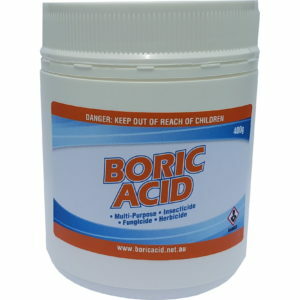 If you are unsure about boric acid and would like to try it out, this is the best option.